Oh, the Possibilities for Christmas! Decorate your home for the season, while learning new techniques along the way! This book contains TEN patterns and step-by-step instructions for simple piecing, fusible applique, paper-piecing, hand-embroidery, crafts, and more! 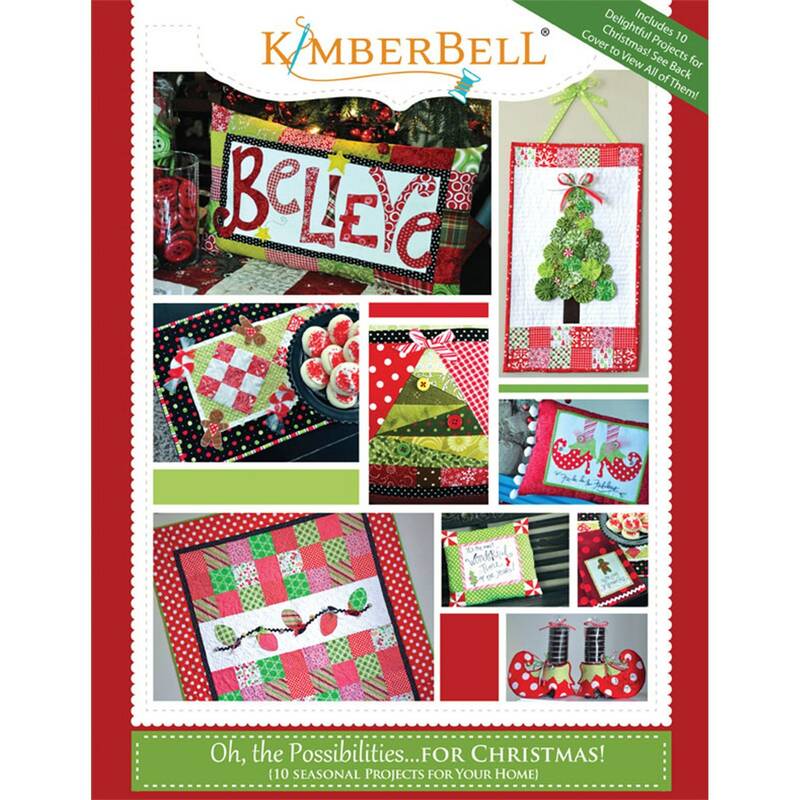 Great transaction, fast shipping... and of course I love the booklet... it's Kimberbell!